I was recently given the opportunity to try out two products from Zim's. 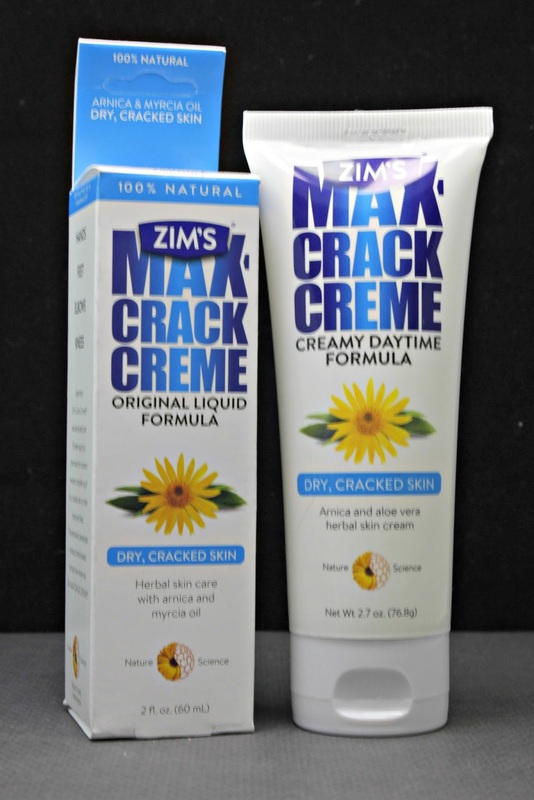 Zim's carries an array of products that are perfect to care for your winter skin needs. 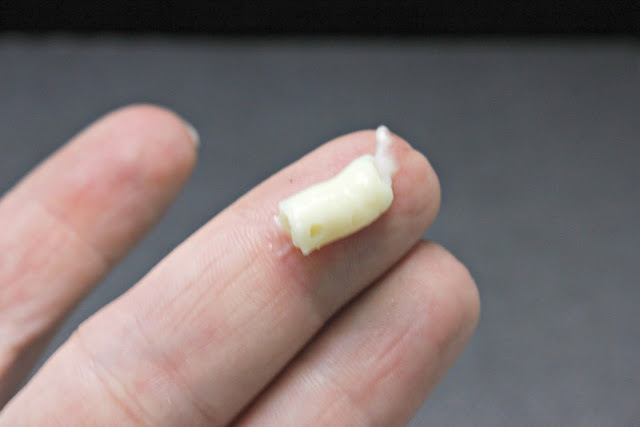 My daughter has super sensitive skin that hates the winter. She constantly has to have her hands protected because they get so dry. I also wanted to try these out on my tootsies to keep them fresh throughout the cold days. 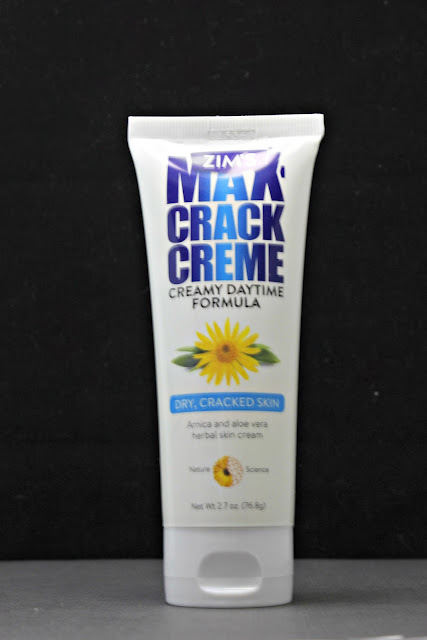 The Max Crack Creme Creamy Daytime Formula is designed to be used in the morning to help alleviate dry skin through an herbal formula. We used this on my daughters hands, my feet and my hands. It does have a slight scent, but I found it to be calming. It felt smooth and not greasy and I felt protected throughout the day. The Original Liquid Max Crack Creme is a creamy liquid that is designed to be used at night to help fight dryness while you sleep. I only used this on my feet and nails. I felt as if the Daytime Formula was sufficient for my daughter. At first, it was kind of strange to apply this. It is a liquid, so I kept thinking that I had to wash it off. It was just strange until I rub it all in. 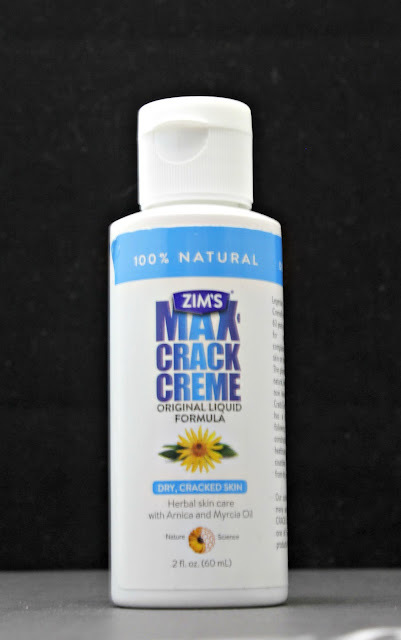 Overall, the use of both The Original Liquid Max and the Daytime Formula really helped keep my problems areas in check. Even though we did have a mild winter, I sill used this every day to help protect those feet from everyday sock wear. lol! I mean, it still is the winter, so I don't ever wear open toe shoes. They need all the love they can get. I did enjoy using this product, but to be honest, I don't know if I would repurchase. I like non-scented for my daughter and I like more of a flowery scent. I can say that I would purchase these if any dry skin issues take a turn for the worse.